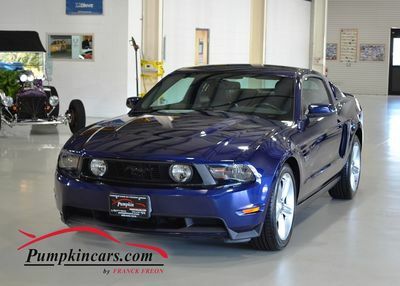 Pumpkin Fine Cars and Exotics: PREPARE TO BE AMAZED...REDUCED PRICE JUST IN TIME FOR THE HOLIDAYS!!!! PREPARE TO BE AMAZED...REDUCED PRICE JUST IN TIME FOR THE HOLIDAYS!!!! 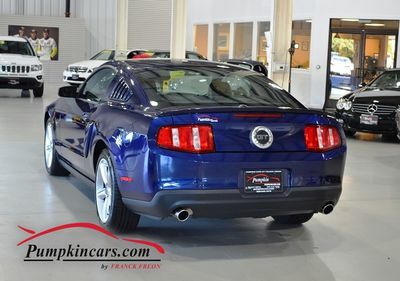 Visit us and test drive this PRISTINE COUPE today.